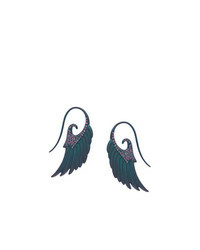 NOOR FARES Wing Diamond Earrings £4,870 Free UK Shipping! 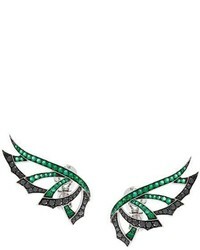 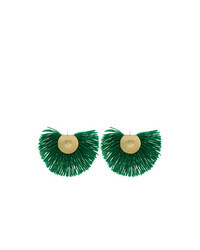 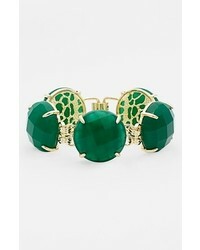 Stephen Webster Magnipheasand Diamond And Emerald Earrings £9,967 Free UK Shipping! 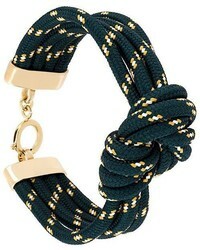 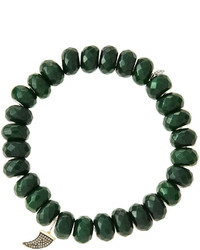 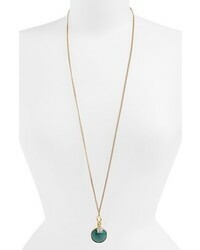 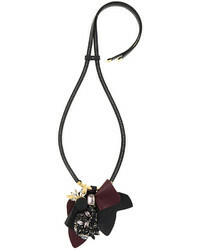 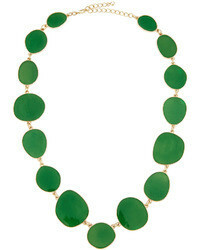 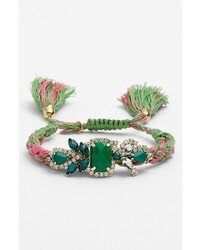 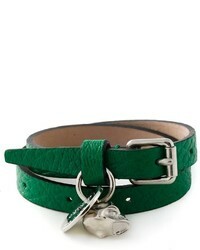 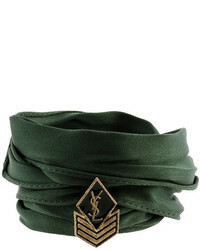 Marni Statet Necklace £1,039 Free UK Shipping!